Only Two Condos Left AWA is located in the exclusive, closed-gated residential community of El Cielo, just north of Playa del Carmen. El Cielo features many tropical green areas and a bike path that winds through the neighborhood. Additional, the gorgeous Xcalacoco Beach is only 900 yards away. The modern designed condos at AWA have two bedrooms, two bathrooms and a spacious balcony. The condos come with a fully equipped kitchen with a sink, oven, stove, refrigerator, and a dishwasher. The spacious, well designed condos have high-quality finishes and wooden closets and doors. There are only 18 condos at AWA, but this small development does not sacrifice on amenities such as elevators and a common area with a swimming pool and a comfortable lounge area. 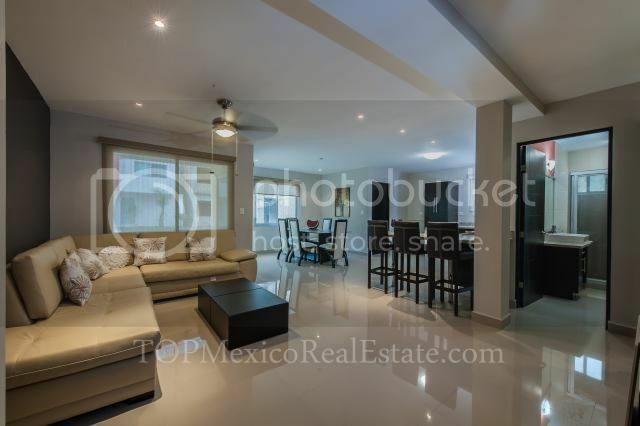 If AWA sounds like just what you have been looking for in Playa del Carmen then you better hurry because there are only two condos left in this beautiful complex and AWA has dropped their prices. The first condo called Aqua 02, is located on the 2nd floor and is priced to move at only $120,000 USD. 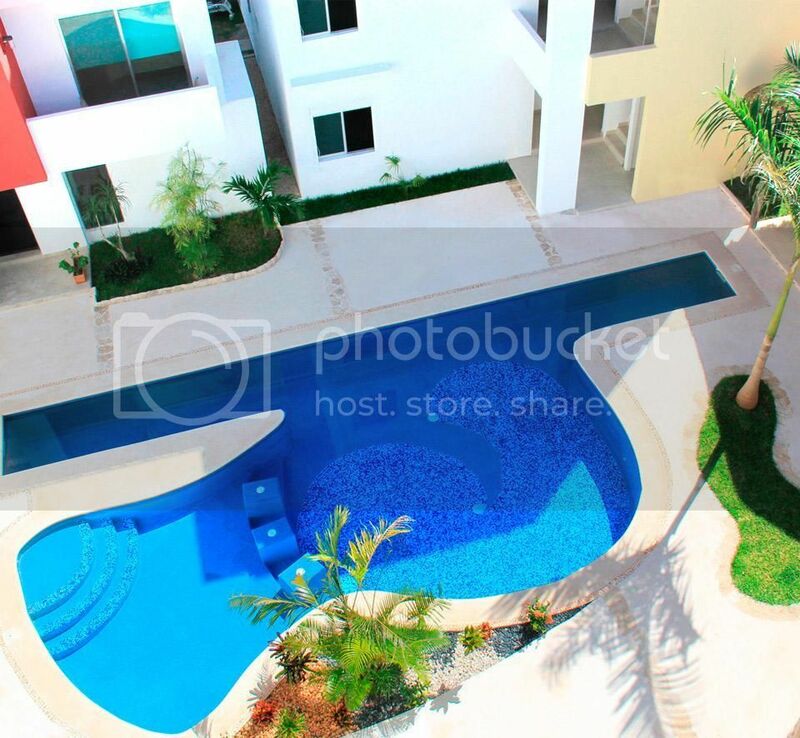 The second condo called Blue 03, is located on the 3rd floor and is priced to sell at only $140,000 USD. This is your last chance for paradise at AWA because the last two condos are priced to sell and won’t last forever. Now if you have any question about AWA or any of the TOP MEXICO REAL ESTATE properties we have listed in Playa Del Carmen, the Riviera Maya or anywhere throughout Mexico, please feel free to contact any of our Top Buyer’s Representatives and we will be glad to help you find your very own piece of paradise. And remember, here at TOP MEXICO REAL ESTATE… We make it happen!